We offer a large number of diverse types of Effluent Treatment Plant and Technology having standard quality and high efficiency. These are well appreciated by clients for their high quality standards and Industrial, Commercial and Municipal Effluent Treatment Plants. The products we offer are developed under the supervision of expertise, employing technologically latest machines and tools. 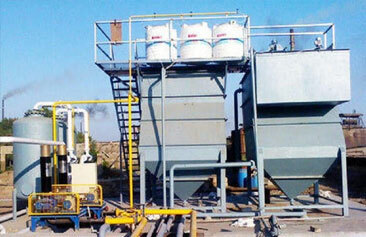 Moreover, these treatment plants are tested on various parameters before the final delivery.